I love this polish so much! Blue Addicted is supposed to be a dupe for Deborah Lippmann Across the Universe, a polish that is way out of my budget. I don't know if they are dead-on dupes, but I can tell you that Blue Addicted is the most amazing midnight blue jelly with all kinds of beautiful glitter. There's tiny blue and larger blue, as well as green hexagonal glitter in there. The amount of glitter in this is just crazy! Since it's a jelly, I think this would need about 3 coats to be opaque. I decided to layer it over OPI Yoga-ta Get This Blue and one coat of each was enough to create this look. 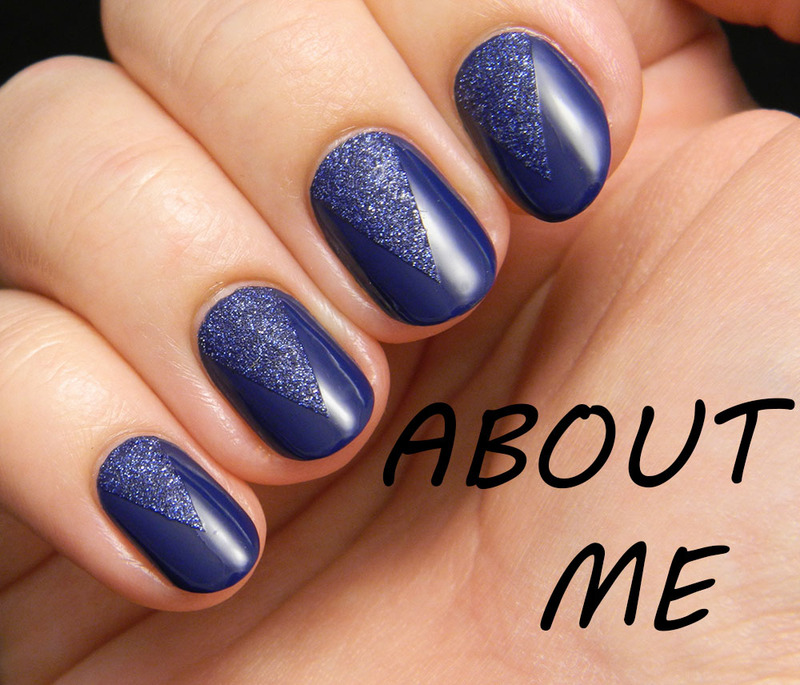 Frankly, I think 3 coats of Blue Addicted would be too much because it's so packed with glitter. 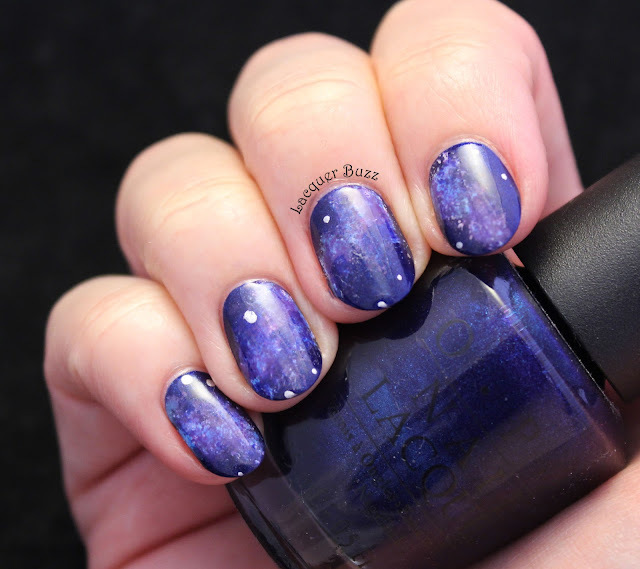 It would create that "glitter bomb" look that is nice for some polishes but not for this one. I think it looks nicer this way because it makes you think of a night sky. So yeah, what else can I say? 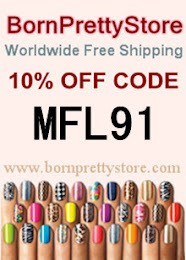 I think the enthusiastic tone of this post gave you an idea of how much I love this polish. The only bad thing about it is the fact that it's no longer available. 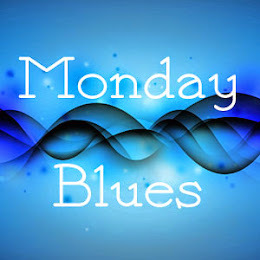 Finally, don't forget that more Monday Blues are available below, just a click away! I love this one, I'm so upset it's been discontinued! So glad you were able to get your hands on it. It's truly a beauty!